Warm and soft: The ferm Living Towel offers wellness-luxury at home. Expressive colours give the bathroom textile and its surroundings a personality. 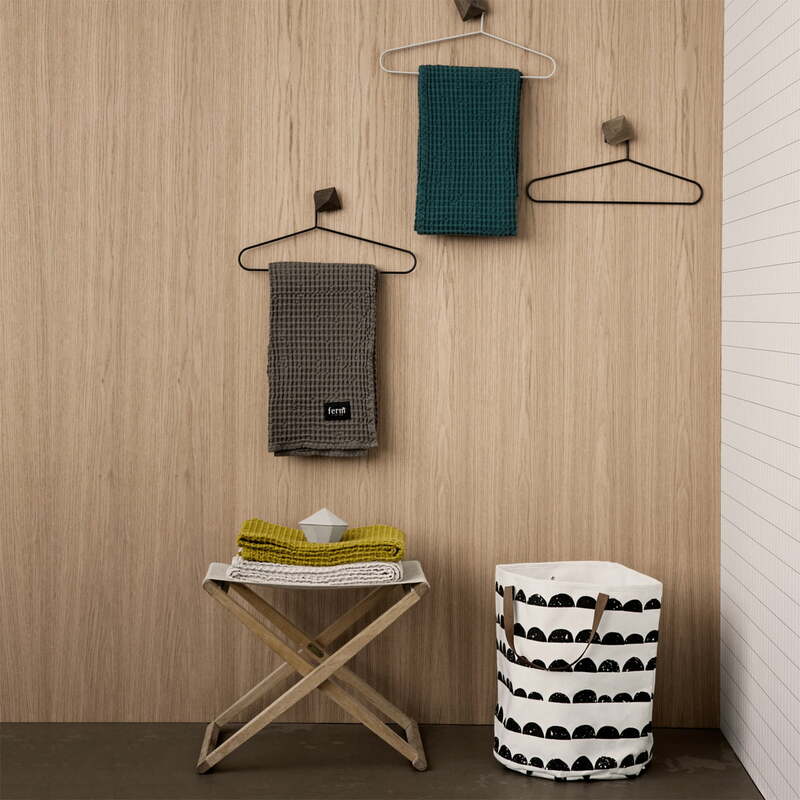 The Towel by ferm Living is popular thanks to its pleasant and modern appearance. It is made of 100% organic cotton, which makes it soft and free from artificial substances. ferm Living also offers a big Bath Towel in the Spa Luxury collection. 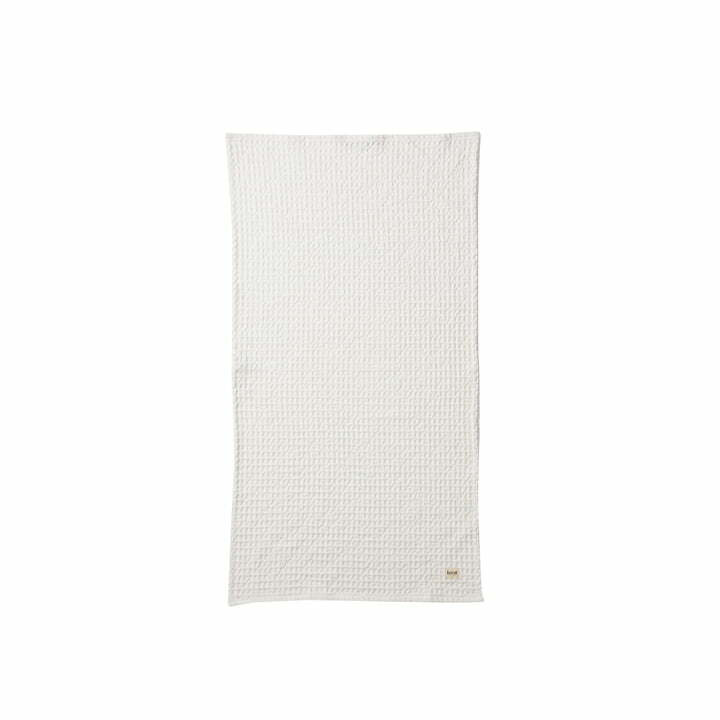 Isolated product image of the Organic Towel in classic white. The ferm Living Organic Towel made of organic cotton brings a luxurious feel into your own home. 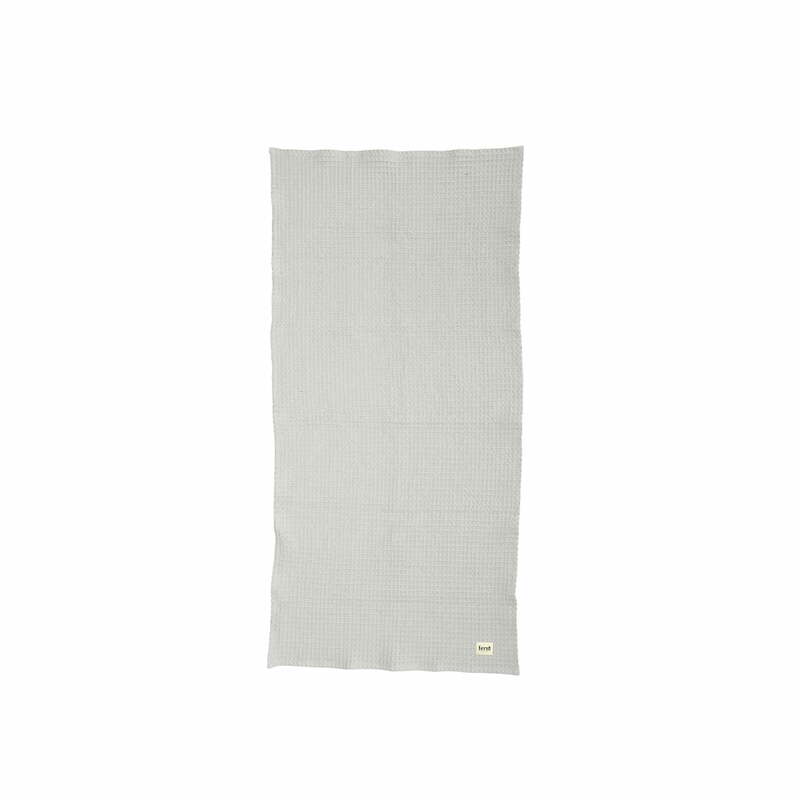 Isolated product image of the Organic Towel 100 x 50 cm by ferm Living in light gray. Its distinctive structure gives the towel an extraordinary design and a pleasant feel. 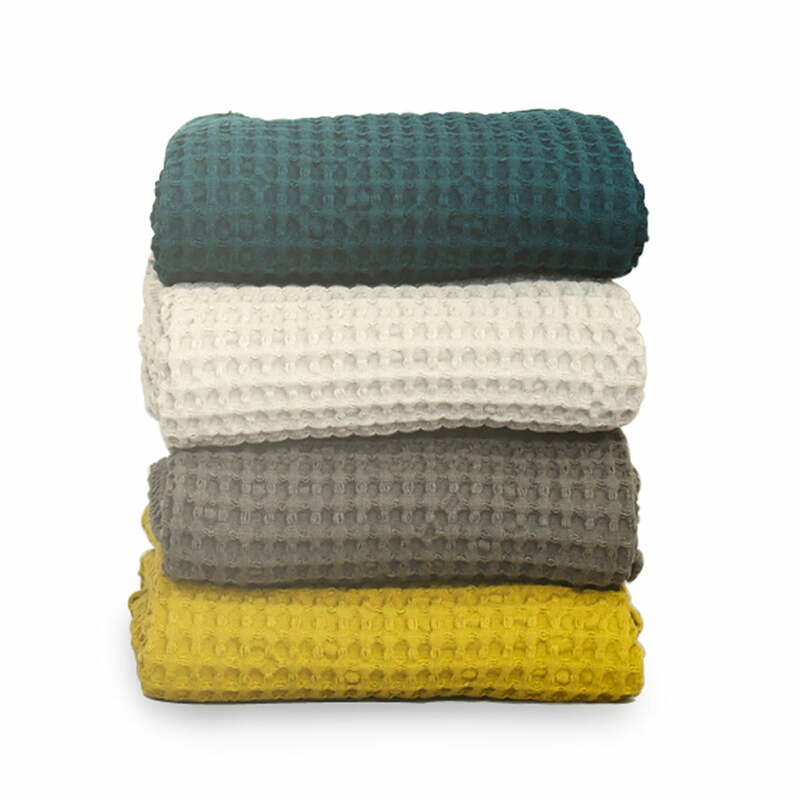 The Organic bath towels by Ferm Living comes in different selected colours. Here, the colours curry, grey, light grey and petrol are combined harmoniously. 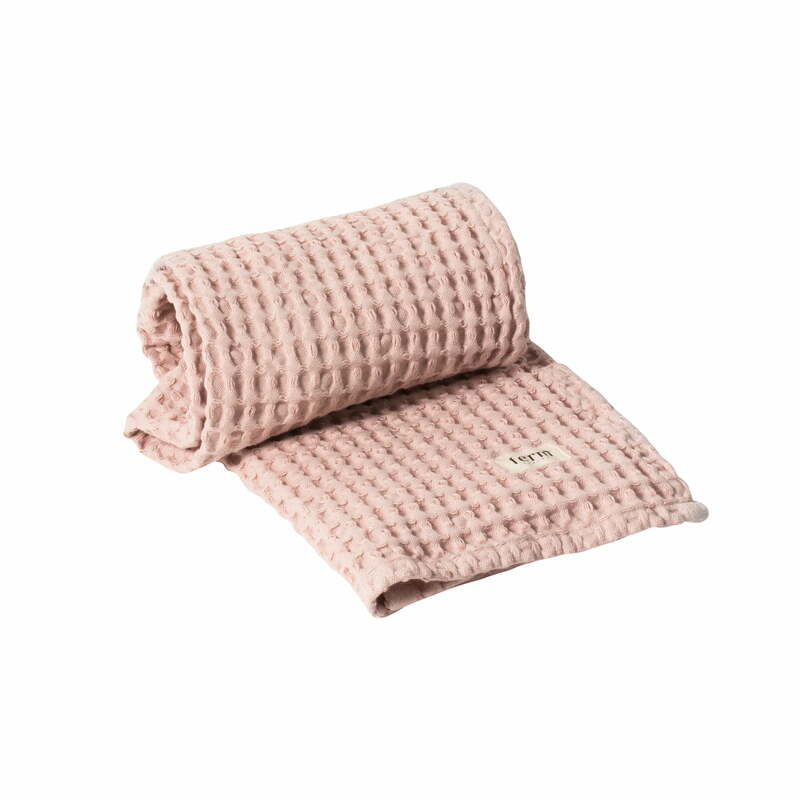 Isolated product image of the organic towel in pink. The towel made of 100% organic cotton has a unique structure, which gives it an unmistakable design. Despite their simple design, the bath towels are a real highlight in the bathroom. They can be combined perfectly with other products from ferm Living, as here with the Half Moon laundry basket.